For many companies the marketing strategy may be simply to grow the business, yet there is often a lack of direction with this aspiration. A targeted strategy for growth will tend to deliver a better harvest of market share than the more loosely sought after growth. Sales forecasting is a key ingredient in the success of a business. Forecasting doesn't have to be arduous or hard, but it should reflect the reality of what is happening in the market. 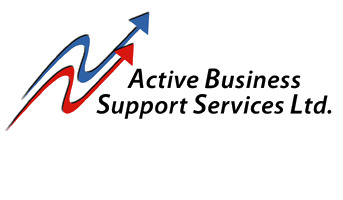 Active BSS can assist with your marketing strategies. Original generation time 1.3698 seconds. Cache Loaded in: 0.0398 seconds.